Bay Ridge Mazda is your one-stop shop for all things Mazda in Brooklyn! Our team is committed to providing outstanding Mazda service and Mazda vehicles that parallel the impressive quality of the Mazda brand. 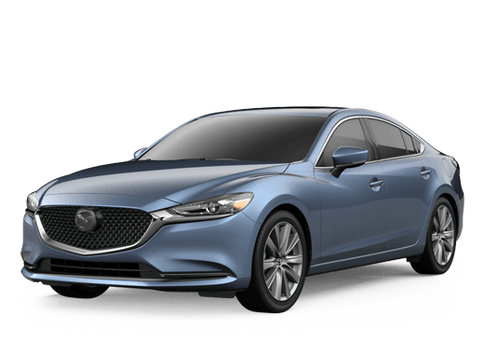 At Bay Ridge Mazda, we believe we can meet your needs, whether your Mazda requires regular scheduled maintenance, larger repairs, or you're looking to upgrade to a new Mazda sedan or SUV. 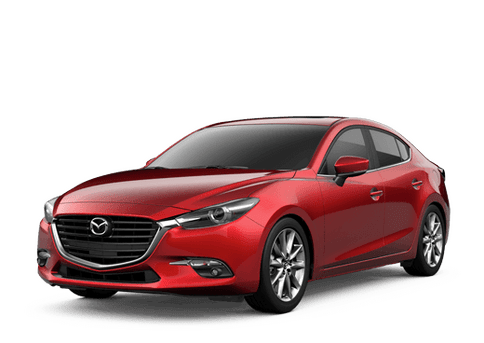 Though drivers throughout Brooklyn may have previously been under-served when it comes to getting the best Mazda service, our team at Bay Ridge Mazda is ready to change that! We proudly serve all of Brooklyn, including Bay Ridge, Sunset Park, Brighton Beach, Dyker Heights, and even Staten Island. So, if you're in need of a new Mazda vehicle or Mazda service in Brooklyn, look no further than Bay Ridge Mazda! We look forward to assisting you with all your Mazda needs!